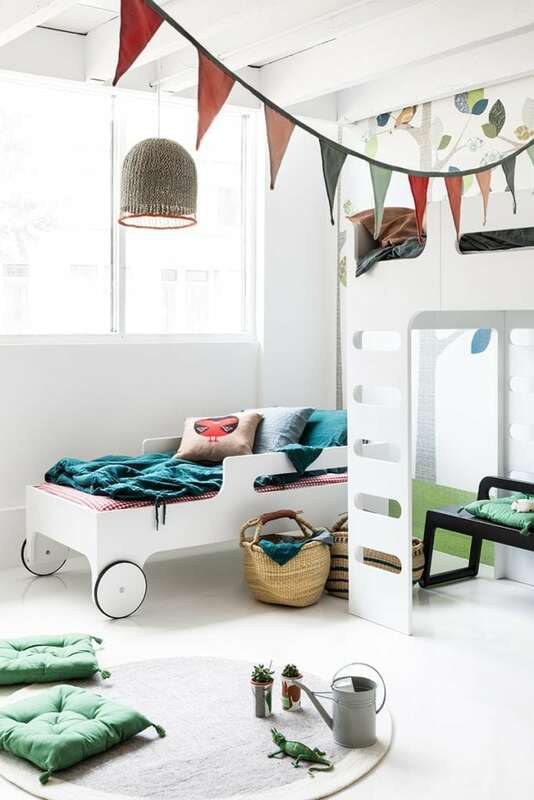 Do your children share a single room? 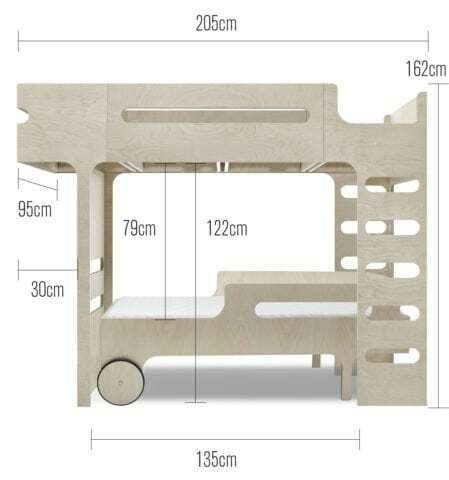 Is the older one in need of a fullsize bed? 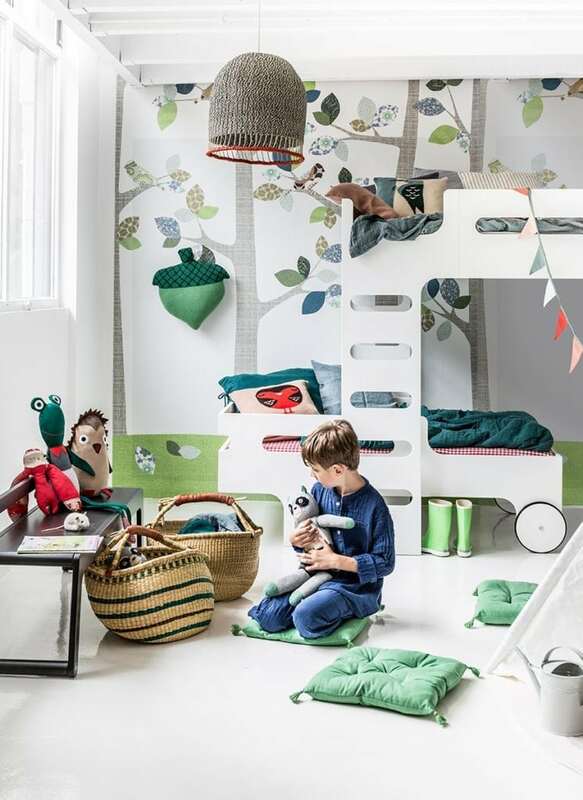 The younger outgrown his crib? We have faced this situation, and found a playful and functional way to solve it. 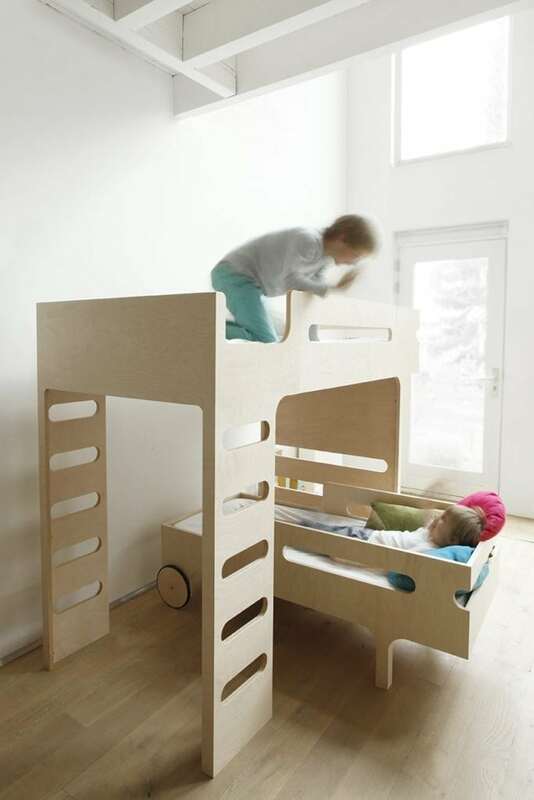 Two beds that offer a solution for different rooms, flexibly adapting to the many needs of children. 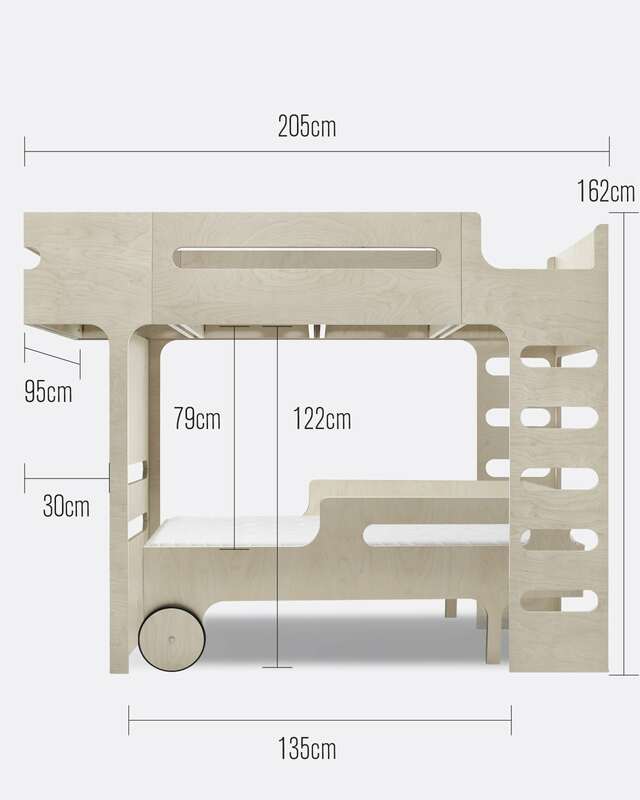 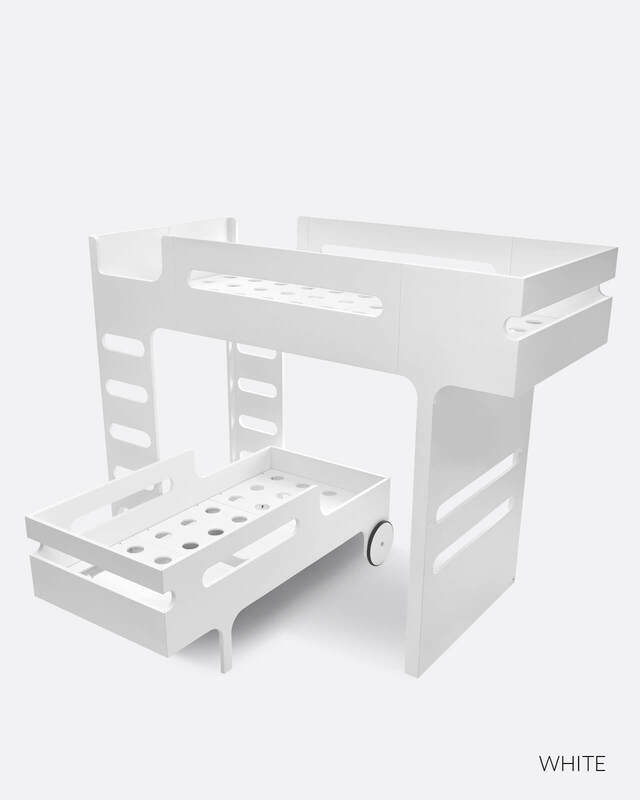 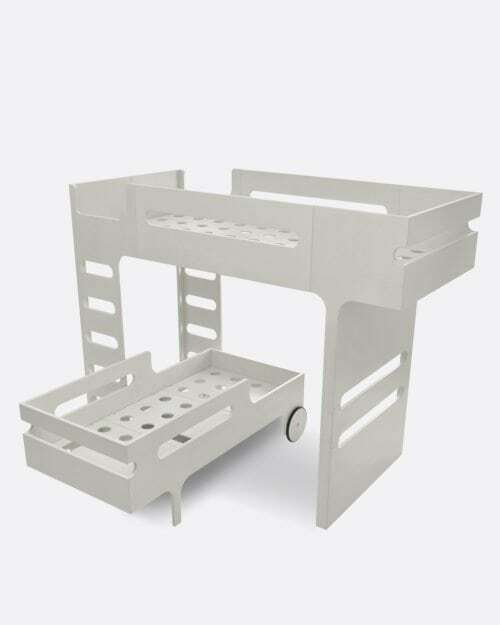 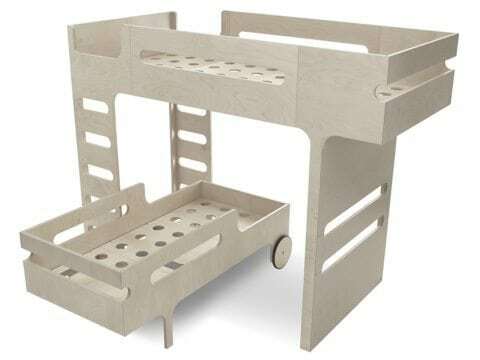 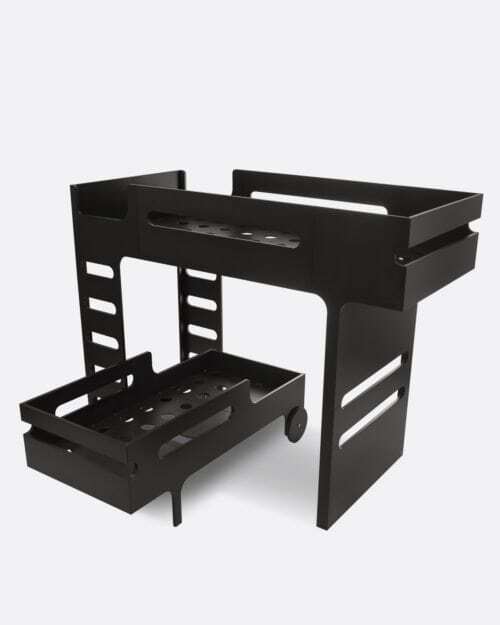 The F bunk bed is recommended for children from 6 years old, The R toddler bed for children age 3 or 4. 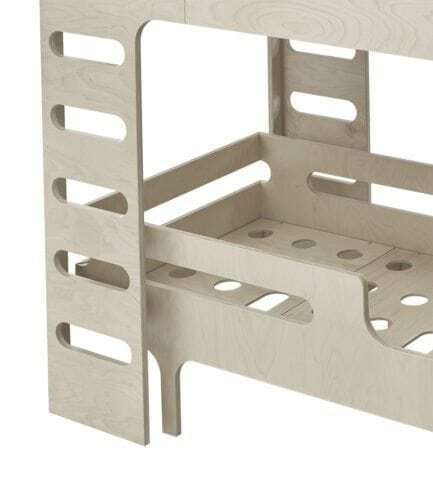 Installation went without a hitch. 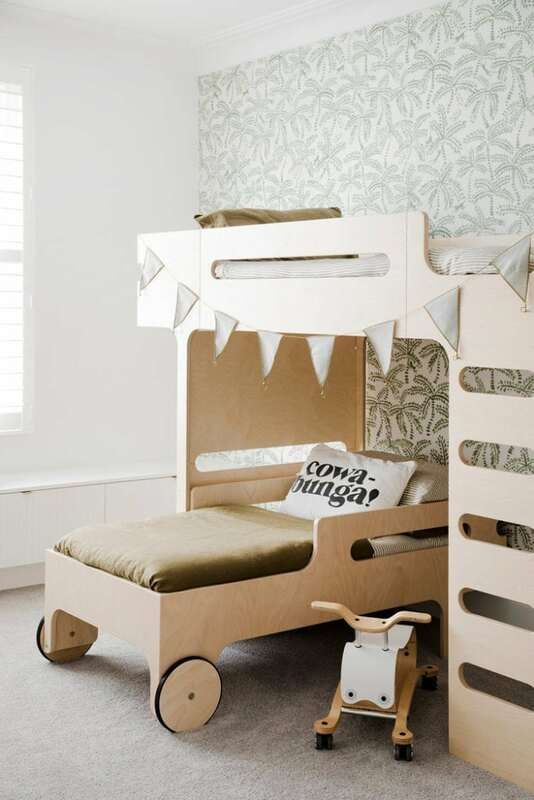 The beds look wonderful in our boys room and they absolutely excited about their new sleeping arrangements.